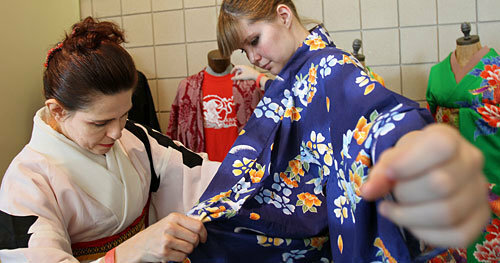 We offer beautifully dyed and embroidered vintage Japanese kimono, obi and other related accessories. Whether you wish to wear them traditionally or use them for unique interior decoration, we invite you to make these beautiful treasures your own! If you are looking for something in particular, please contact us. Our inventory is much larger than what appears online. Please note that Kimono USA only ships within the United States. Each vintage item is one-of-a-kind. 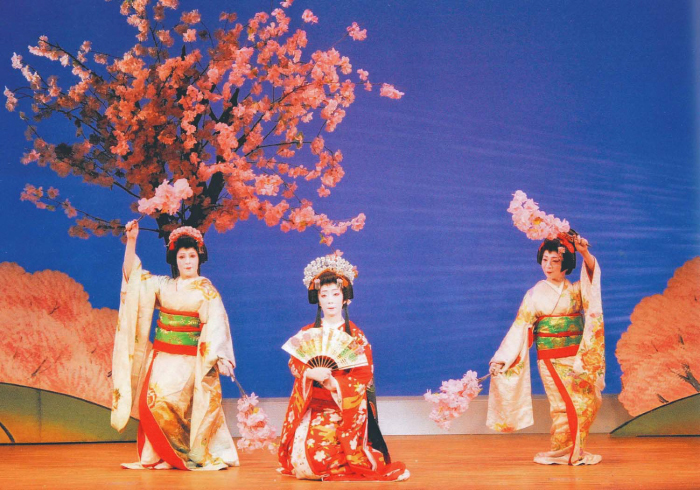 The vintage men and women's kimono are mostly from the Showa Era (1926 - 1989). Any flaws the vintage items have are pointed out in photos. Please double-click on photos to enlarge them.